If you are a denim lover, then you must love this article! 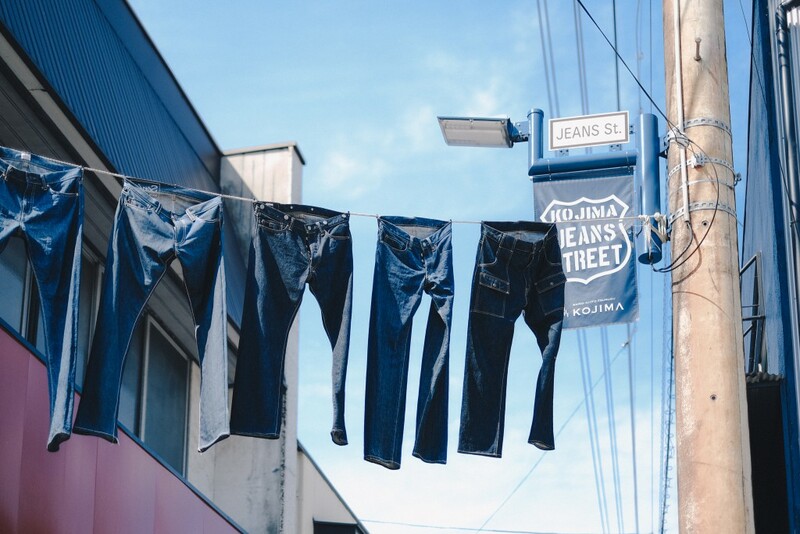 Kojima Jeans Street is not like any other shopping district in Japan. The street consist of shops, cafes, and general stores of jeans brands to world-known high quality brands. 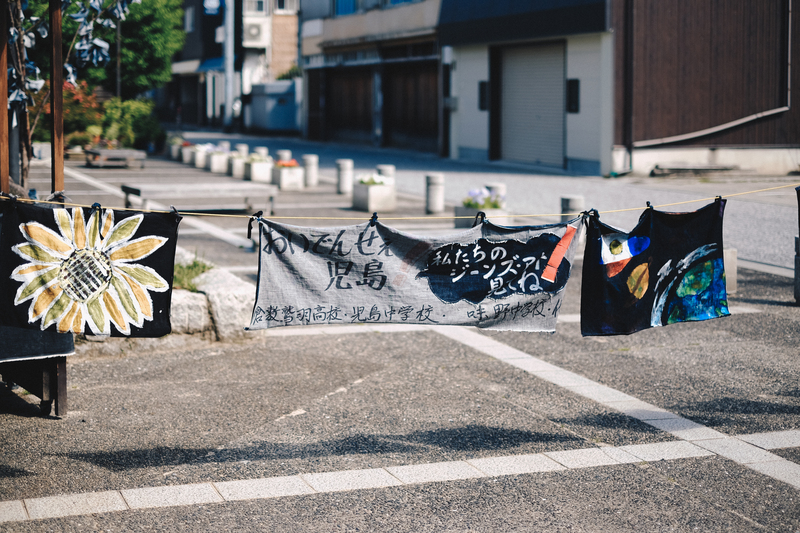 Jeans decorations are hanging along the street, not a view you get to see quite often. 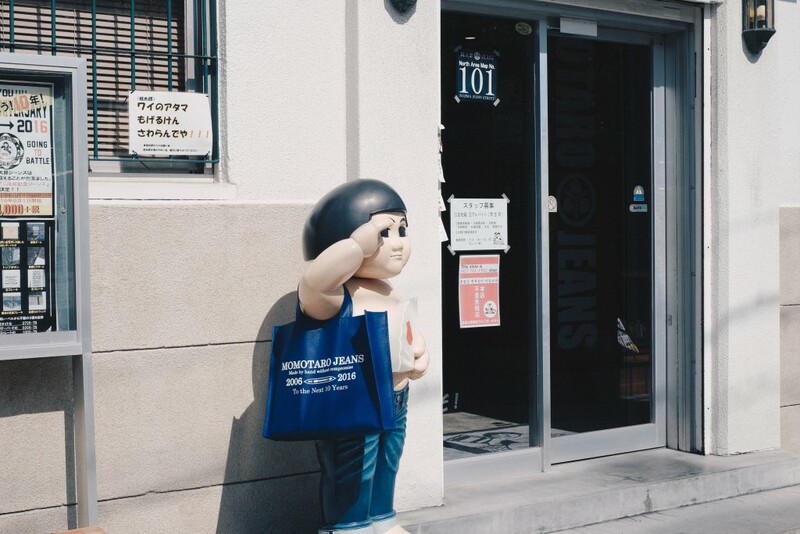 The local champion, Momotaro Jeans welcomes denim tourists as soon as they enter Kojima Jeans Street area. Everything at Kojima is dedicated to jeans.You can even get a ‘denim’ soft cream here. 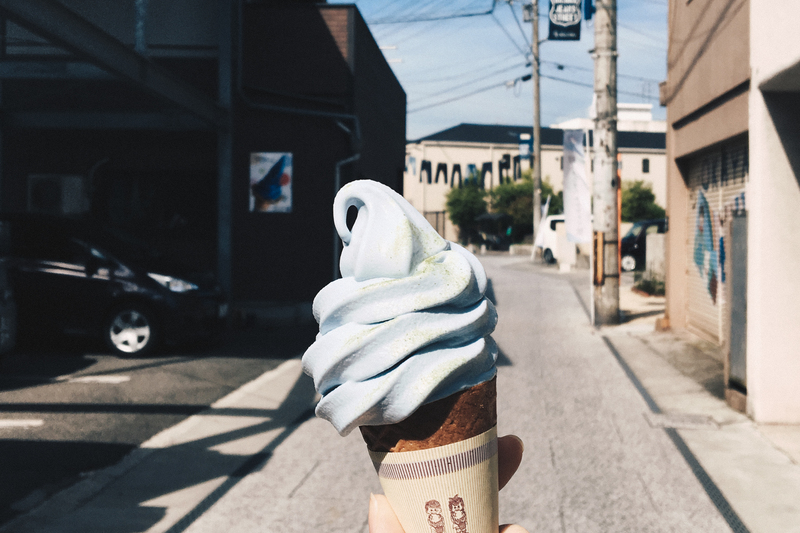 Believe it or not, the soft cream is actually made out of denim plant! 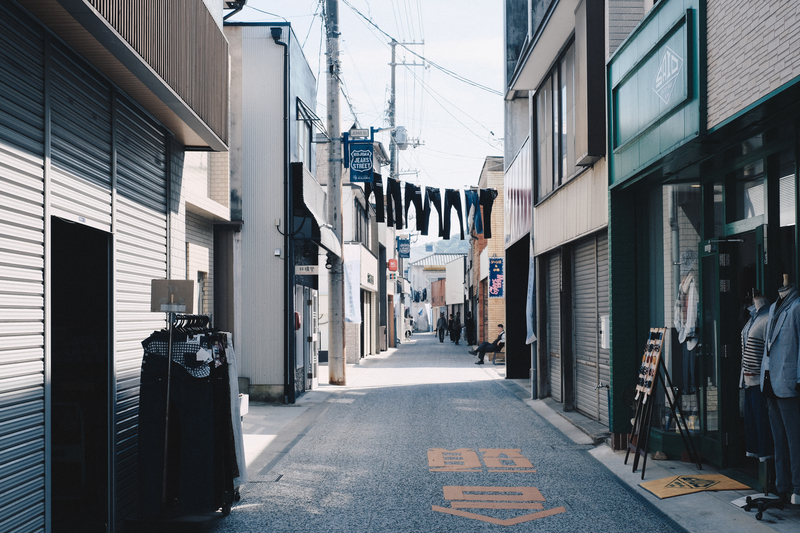 Kojima Jeans Street is located about 1 hour 40 min drive away from Kifu no Sato. By train, get off at Kojima Station. From the station, either walk (around 12 minutes) or get a cab to Kojima Jeans Street. For more information, please do not hesitate to contact Kifu no Sato.